Bernina 930 record sewing machine it sews each and every stitch with ease and beauty. 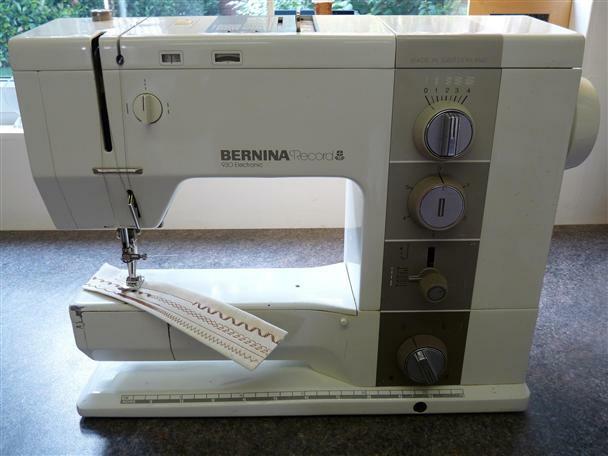 This machine has been lovingly restored and serviced by my self a Bernina-trained mechanic there are a few cosmetic scratches and chips - however none are too serious nor effect the working of the machine. Comes with lead and foot pedal, standard presser foot and bobbin holder, but no other accessories.